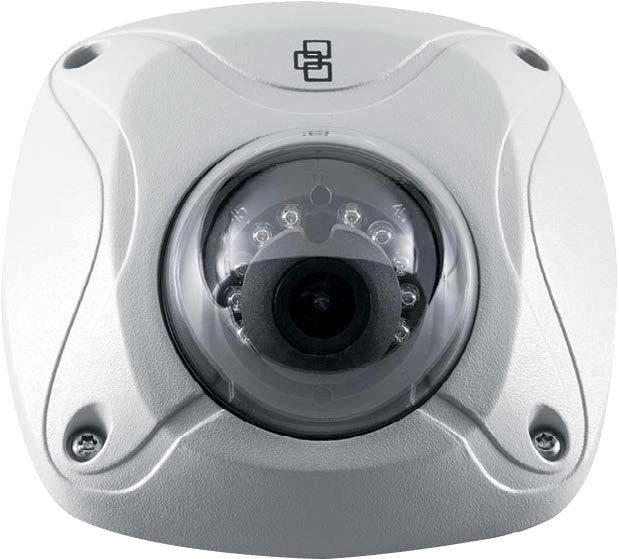 TruVisionTM UTVW-1102 IR Wedge dome camera bring the state of-the-art, and high definition pictures to the mass video surveillance market. This camera versions has IR and True Day/Night as standard. Together with local storage will this IP cameras represent a flexible video surveillance device that meet any need. Equipped with advance technology and signal processing capabilities, the effectively capture video under challenging conditions.